Judo is a modern Japanese martial art and combat sport that originated in Japan in the late nineteenth century. 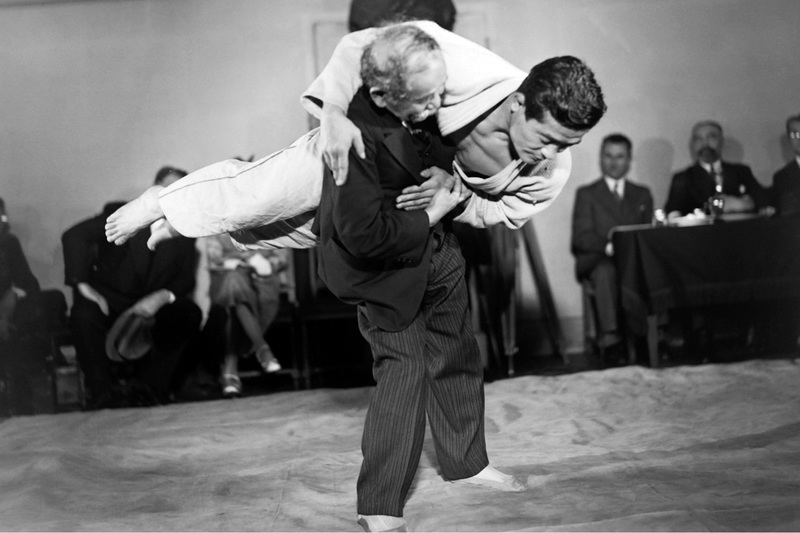 Judo was created as a physical, mental and moral pedagogy in Japan, in 1882, by Professor Jigoro Kano (1860–1938). force an opponent to submit by joint locking the elbow or by applying a choke. 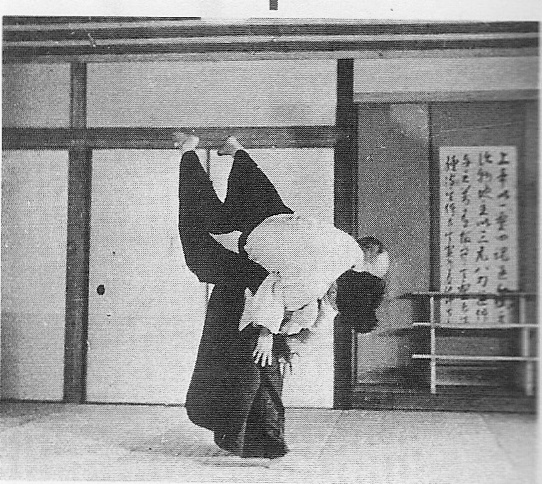 As in Aikido, strikes, thrusts and weapons defences are a part of judo. However, only in pre-arranged forms (kata). The study of Judo applications and drills form part of the regular training at our dojo to the extent that they inform or enhance our Aikido skills. We are not a Judo Club. The focus of our training is to use Judo techniques to deepen our understanding of principles that are common to both Aikido and Judo such as breaking balance, maintaining connection, maintaining centre while moving and resilient ukemi practice. Particular emphasis is given to those techniques in the Judo syllabus that are similar to or overlap with Aikido techniques, including kashi waza (hip throws), te waza (hand throws), sutemi waza (sacrifice throws) and osaekomi waza (holding techniques).